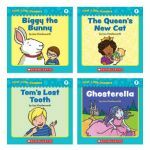 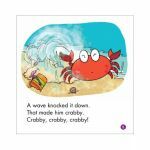 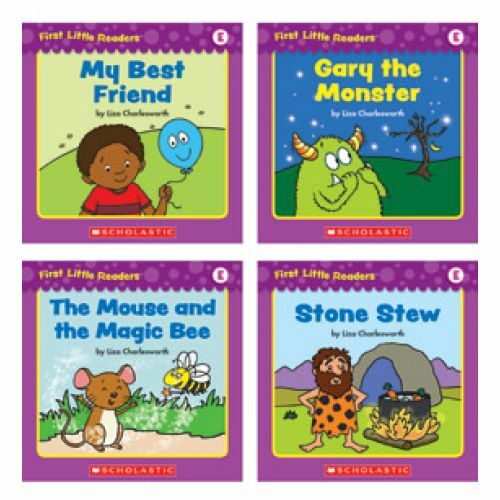 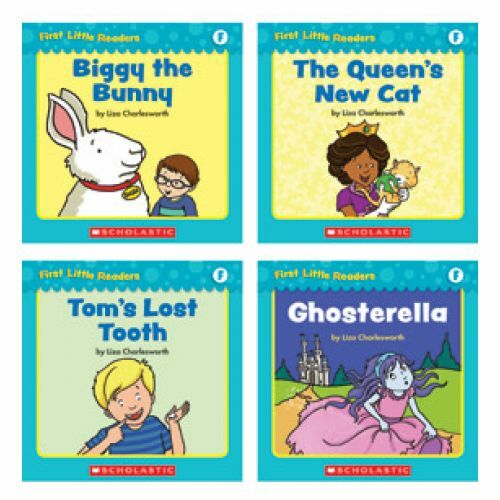 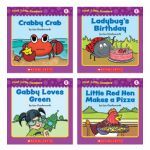 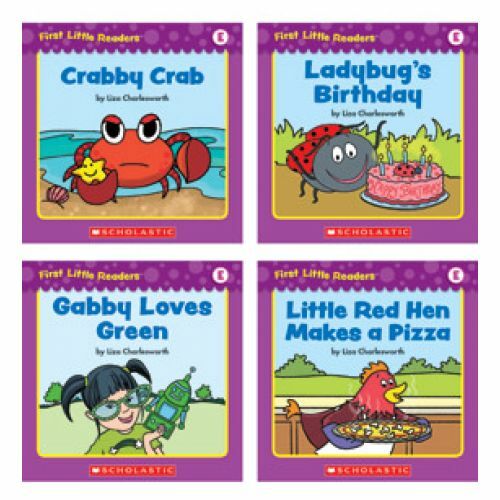 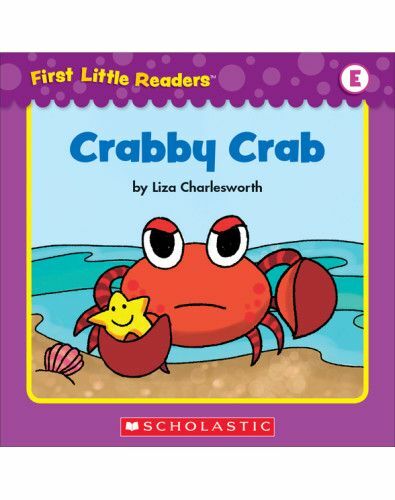 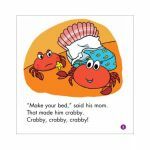 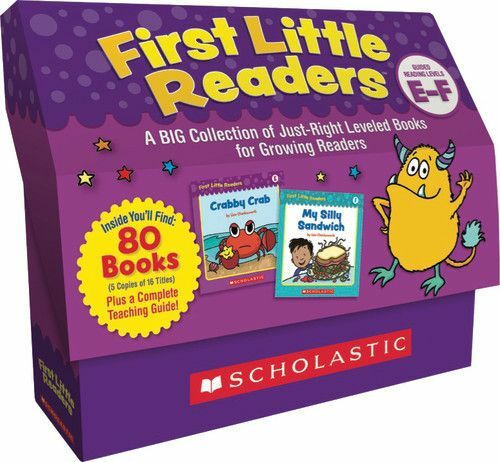 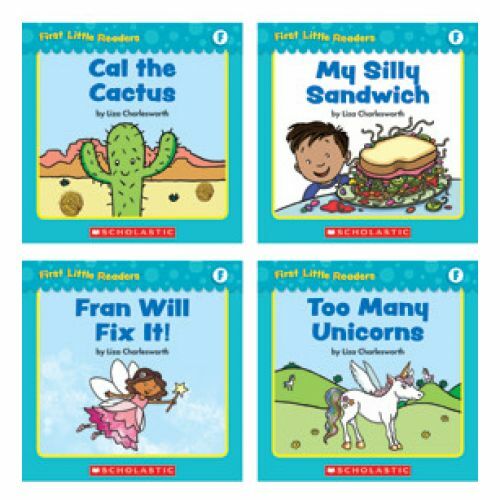 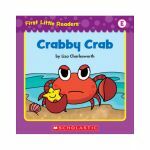 Motivate growing readers with these super-engaging, 16-page storybooks correlated with guided reading levels E & F! 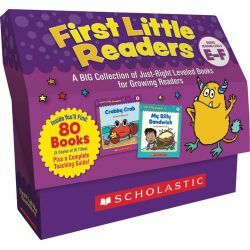 Inside this sturdy storage box, you'll find 80 books (5 copies of 16 titles) plus a big teaching guide packed with lessons, tips, and reproducibles. 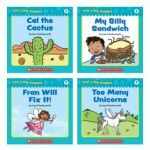 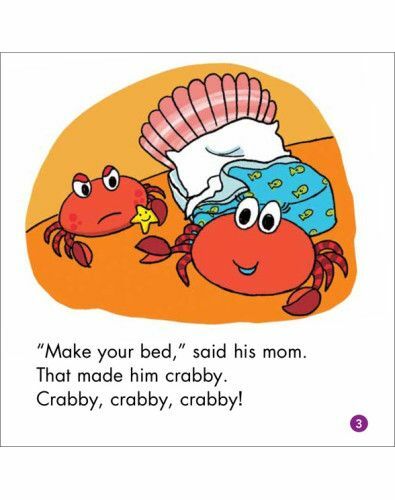 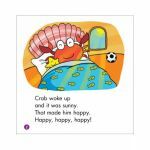 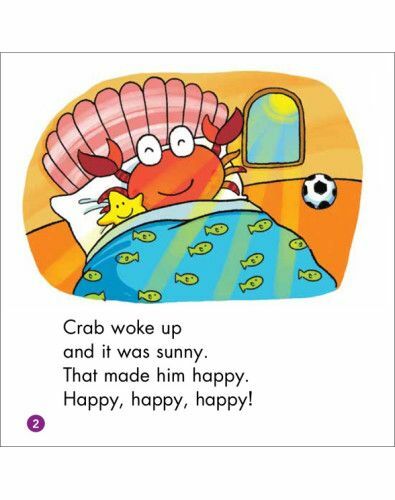 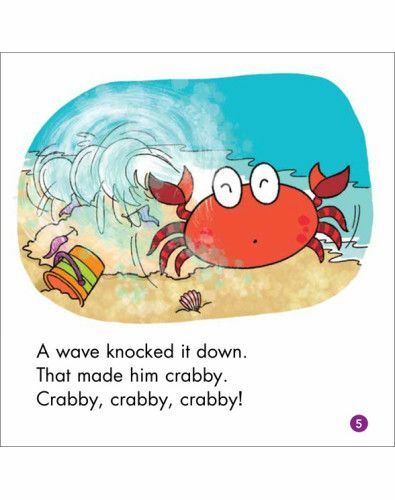 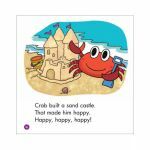 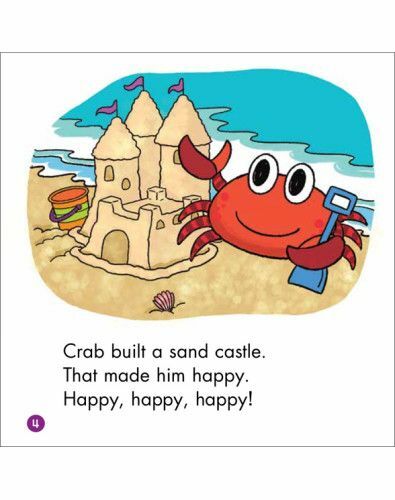 Each book features simple text, decodable words, strong picture cues, and one to five lines of text per page to help ensure all learners “step up” to the next level.